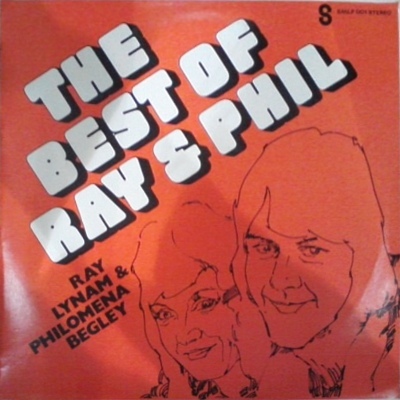 Pressed in the UK by Shannon distributors, this was a sampler of Irish country music artists on various labels including Country, Release and Hawk labels. 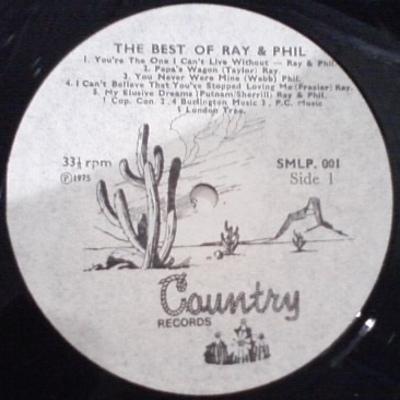 As the label itself used the COuntry Records logo, it is listed here. The EP consisted of short excerpts a dozen tracks. Shannon distributed releases by all the big Irish independent labels in the UK including Dolphin, Hawk, Release and Play.